Drafted by Thomas Jefferson between June 11 and June 28, 1776, the Declaration of Independence is at once the nation most cherished symbol of liberty. On September 25, 1789, the First Congress of the United States therefore proposed to the state legislatures 12 amendments to the Constitution that met arguments most frequently advanced against it. The first two proposed amendments, which concerned the number of constituents for each Representative and the compensation of Congressmen, were not ratified. Articles 3 to 12, however, ratified by three-fourths of the state legislatures, constitute the first 10 amendments of the Constitution, known as the Bill of Rights. 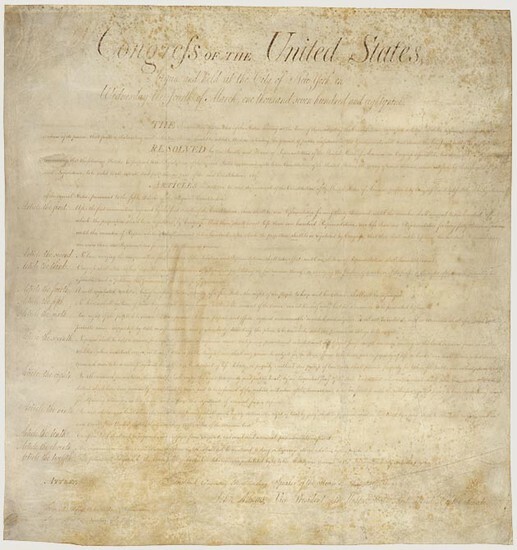 They demanded a "bill of rights" that would spell out the immunities of individual citizens. 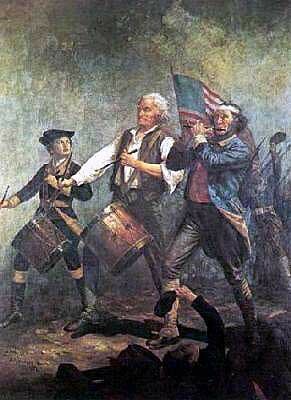 The American Revolution, also known as the Revolutionary War, began in 1775. Colonists in America wanted independence from England. The British government attempted to pass some laws, enforce several taxes, and increase more control over the colonies. The colonies strongly objected to these laws and taxes. They wanted England to have no control over them. 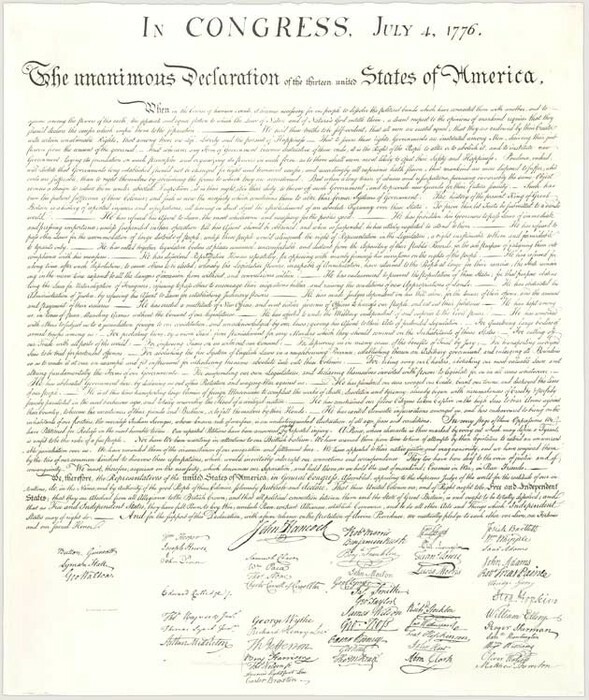 On July 4, 1776, the Continental Congress adopted the Declaration of Independence, in which the colonies declared their independence from England. 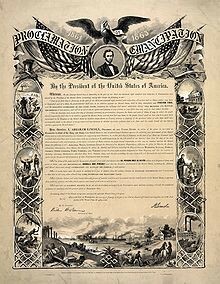 Whereas, on the twenty-second day of September, in the year of our Lord one thousand eight hundred and sixty-two, a proclamation was issued by the President of the United States, containing, among other things, the following, to wit:That on the first day of January, in the year of our Lord one thousand eight hundred and sixty-three, all persons held as slaves within any State or designated part of a State, the people whereof shall then be in rebellion against the United States, shall be then, thenceforward, and forever free; and the Executive Government of the United States, including the military and naval authority thereof, will recognize and maintain the freedom of such persons, and will do no act or acts to repress such persons, or any of them, in any efforts they may make for their actual freedom.